Internet and Viral Marketing was used to generate national and international interest, visibility and action. Event was covered by hundreds of media from the United States, Africa and the United Kingdom. Visibility for this event went from zero to stellar in less than two (2) months. Snappy, creative design coupled with an aggressive E-Blast schedule. Targeted Blast communications to stakeholder lists. Aggressive on-line communications plan for targeting and keeping media engaged. Exceeded attendance goals by nearly 60%. Exceeded media coverage expecta2ons substan2ally. Event was covered like a Hollywood premier because of the numerous celebrity attendees. Raised over $600,000. $100,000 over goal. Attended by over 1200 guests, including celebrities, corporate dignitaries and political figures. 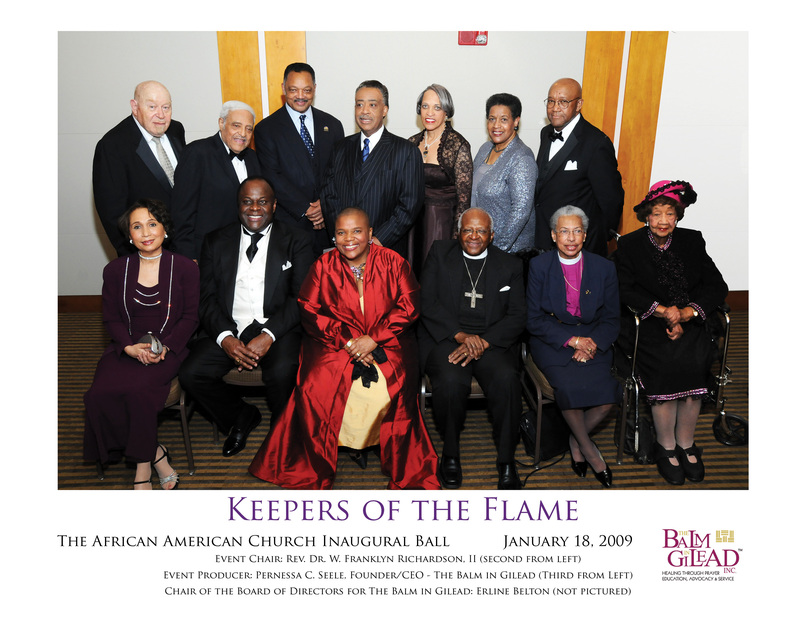 Honorees included Archbishop Desmond Tutu, Dr. Dorothy I. Height, Rev. Al Sharpton, Mrs. Myrlie Evers-Williams, Mr. Marc Morial and a host of other dignitaries. Celebrity guests included Pastor Rick Warren, Actor/Comedian Chris Tucker, Ebony Magazine Creative Director Harriett Cole and others.